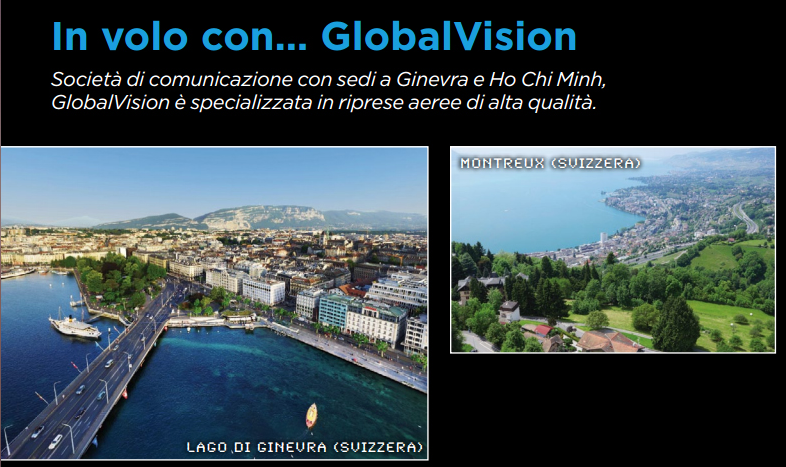 Sky Rider Drone a magazine specialized in UAVs, owned by De Agostini Publishing, has recently published globalvision aerial photos in the article “Images from The Sky”. This aerial pictures has been taken in Switzerland and Southeast Asia. This magazine has been launched in Italy in August 2014. For now, it is available in other countries around the world, such as Germany or Japan.